Eva & Lester Tie the Knot at June Mountain! Yes, that’s right! 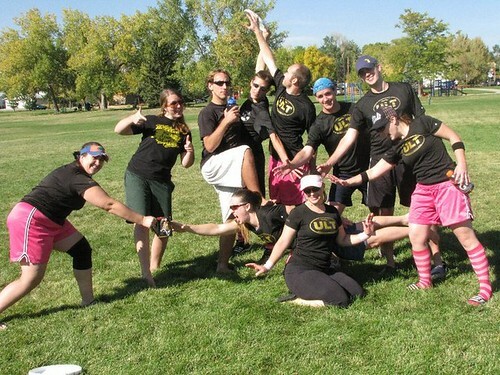 Ridgecrest Ultimate suffers yet another setback as regular, Adam-the-good-spirited leaves for DC. We get together one last time for some games, and revelry over at George’s. You are currently browsing the archives for the Ultimate Frisbee category.